With 2018 half over it seems fitting that now would be an ideal time to start thinking about where to head off for the summer holidays next year – especially if you’re hoping to head abroad somewhere far flung and exotic for a bit of a higher class getaway. These things take time to plan to perfection, so why not start now? Here we list the up and coming hot spots for 2019 that you won’t want to miss in terms of spectacular islands you need to see at least once. Grab a pen and paper – you won’t want to miss a single suggestion! The Maldives is one of the hottest destinations for beach-going holidays at the moment and for good reason. With so many stunning strips of sand idyllically lined with palm trees, cafes, all highlighted with the azure blue of both sea and sky, there’s simply no better way to spend your week or two away than by lazing about on the soft sands of the Maldives and its islands. The perfect romantic getaway for couples who want to celebrate an anniversary, a birthday, their honeymoon or they just want to sunbathe on white sands and swim in some of the most beautiful waters around, this is the place. 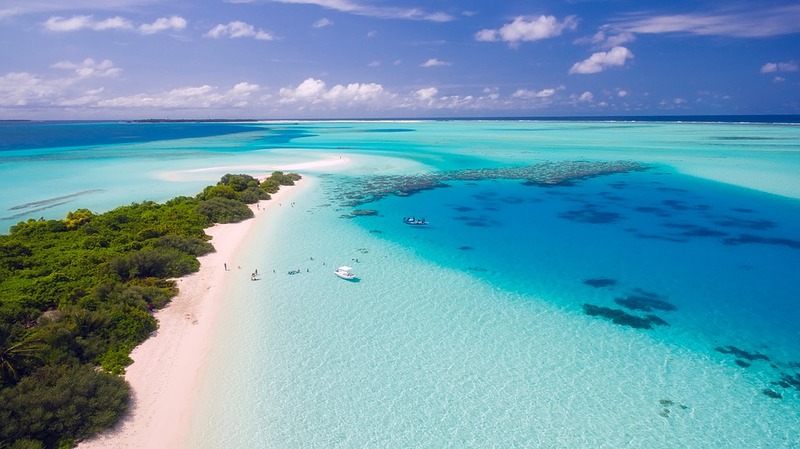 With numerous other activities to choose from, such as snorkelling and diving trips, fishing trips, spay days and more, it’s easy to see why the Maldives continues to top a list of amazing places for those beach holidays. Check out Neoscapes Maldives to book your next vacation your way. You won’t regret it. This mysterious island of the south east coast of Africa is home to some of the world’s most unique species of both plants and animals. From the majestic and unique Boabab trees to the Tsingy de Bemaraha Reserve and everything in between, this island is home to some of the most eclectic things you can see and do. This is definitely not just a beach destination and is actually in fact one of the most adventurous places you can explore and experience! 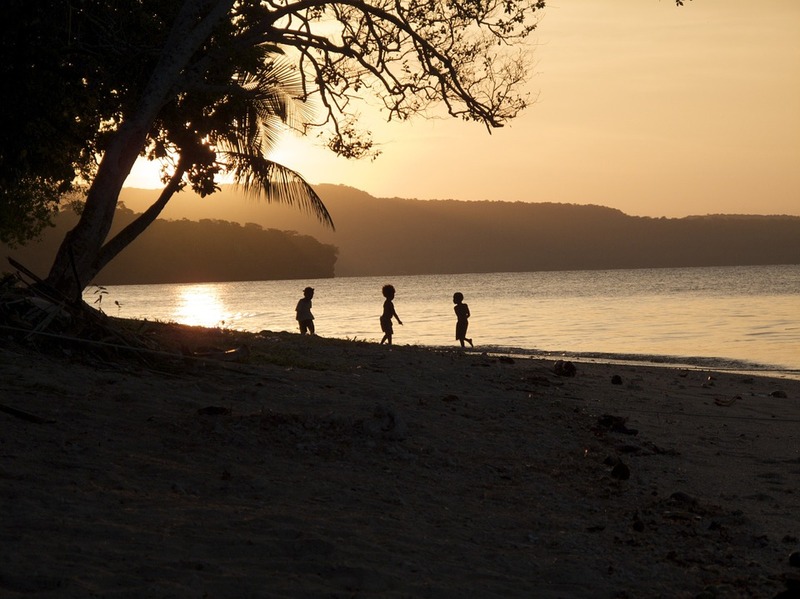 For those who love exploring culture and getting out and active, you can stroll the Avenue of the Boababs – a stretch of Boabab trees that jut up into the sky to create a strange and mystical silhouette against the rising or setting sun or don your wetsuit and get out in the water to try your hand at both wind and kite surfing. The largest archipelago in the world, Indonesia is home to numerous islands (over 18,000 with around 6000 inhabited) with some of the most pristine and stunning beaches around South East Asia. While islands such as Java and Sumatra are quite crowded, their sights such as Prambanan – famous 8th century temple complex – as well as other temples such as Uluwatu and Borobudur, Indonesia is a great mix of culture, history and beaches making it a huge hit for those who love a little of everything. For the best beaches, head further east to the islands of Bali and the Gili’s – famed for their sea turtles. The further east you go in Indonesia the more remote you get which means the beaches get better and less crowded, with the only downside being in the time it takes to reach these islands. A collection of small islands in the Pacific Ocean, only a couple hours’ flying time from mainland Australia, Vanuatu is a beautiful paradise that combines the pleasures of a beach holiday with exciting activities such as watersports, hiking volcanoes and trying something of a local legend in terms of drinks – kava. A popular sight around the island, kava bars are not quite alcohol but will leave you with effects similar to having a couple glasses of beer or wine. A cultural aspect to Vanuatu island life, you should try kava at least once during your stay. Port Vila is the capital city and while it is awash with your typical island resorts with private beaches and the like, lined with crystal clear waters if you want something a bit more rustic and off the tourist trail, consider checking out some of the neighbouring islands for a more remote and romantic beach experience. When you think of Fiji, the images of expensive exclusive resorts and beautiful beaches probably dominate your thoughts and you wouldn’t be wrong. 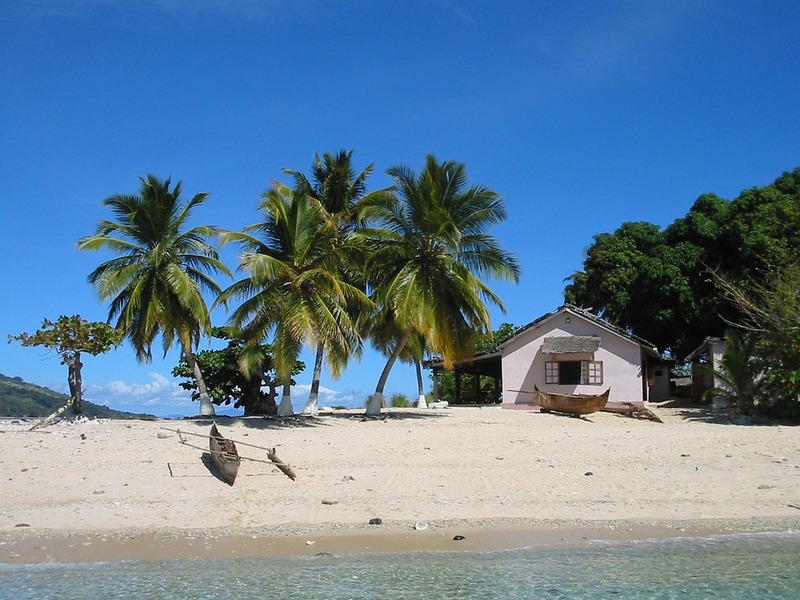 While mainly marketed as a mid-range destination, the possibilities for beautiful beach getaways in Fiji are endless. Many family friendly resorts are found on the main island, those looking for a romantic getaway will find secluded white sand beaches void of crowds on the further outlying islands with high quality, luxury level resorts on offer, perfect for those important holidays such as honeymoons or anniversary celebrations. Be the envy of your friends with a Fijian holiday – it is after all one of the most sought after and popular romantic getaway destinations! Hawaii has long been a hot destination for those seeking beach holidays and for good reason – the high quality and number of sandy strips is staggering and with several islands to choose from, it’s easy to see why Hawaii attracts thousands of visitors a year. Usually touted as a bit of a higher class and more exclusive destination, resorts and hotels are top quality and the opportunities for excursions such as helicopter rides through the high, green volcanic ridges of the islands are numerous. Snorkelling and diving trips to majestic reefs are popular options to beat the heat and get up close and personal with some of the beautiful marine life that call this area home. 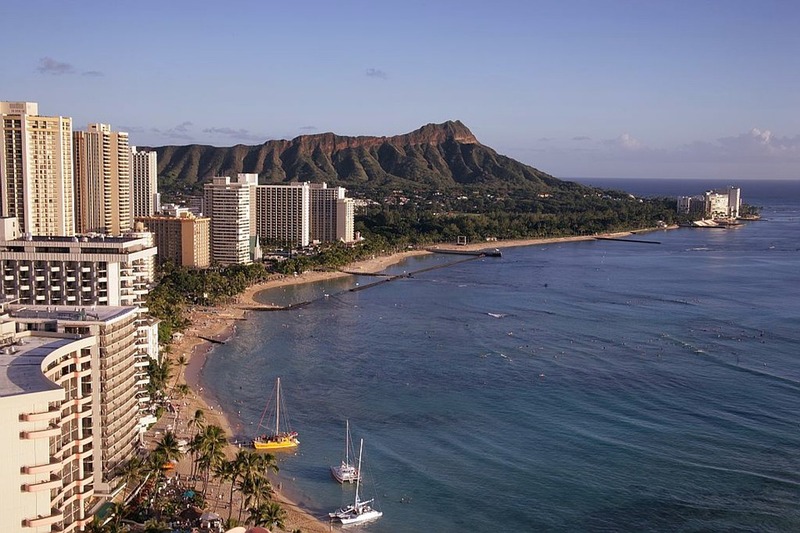 In short – Hawaii is a top destination most years, especially for those located in the United States due to its relatively close proximity and volume of flights from cities such as Seattle, Portland and Los Angeles. Cuba is the place dreams are made of in terms of both beaches and cultural wonder. The perfect place for both resort lovers and rustic travellers, Cuba offers a bit of something for everyone. From the lush and luxurious resorts of the likes of Montego Bay and Varadero, holiday makers can kick back on the white sands to while away the hours between excursions to various towns, tobacco farms or pristine snorkelling sites. Those who like to live rustically and experience the country by travelling and getting in with the locals, Cuba is an ideal and very safe place to explore by road, including hitch hiking. Stop for awhile at secluded beaches before heading off again to the next town. Be sure to try out staying in a Casa Particulaire – essentially a Cuban homestay sanctioned by the government to allow visitors. So there you have some of the top beach holiday destinations for 2019. With so many amazing places to choose from, it’s no wonder beach holidays are so popular with so many people. Which will you choose? The sky’s the limit!